There is no one-size-fits-all project management office, but there are many different PMO types. We’re going to introduce the three most important PMO types in part 3 of our blog series. A PMO has various functions and purposes: It’s responsible for establishing and maintaining standardized processes, methods and policies in the organization and to make sure that projects align with the organizational business strategy. The strategic PMO is mainly responsible for establishing and maintaining standardized processes in the organization. The purpose of the strategic PMO is to increase organizational efficiency by introducing business standards and methods, and by making sure that project teams comply with these standards. This makes sure that the projects are aligned with the organizational business strategy and that they reach the goal of increasing business value. Just as the name already implies, the controlling PMO is responsible for the project controlling. This means that it conducts the overall project controlling for all projects and assesses the projects regarding the dimensions time, cost, goal realization and quality. 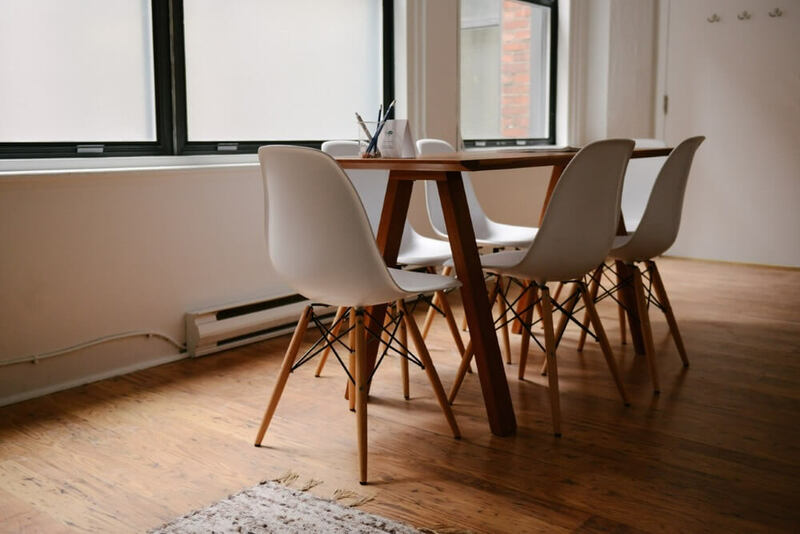 The controlling PMO intervenes when projects are struggling and aims to correct mistakes which were responsible for the low performance, such as ineffective project communication or ineffective resource allocation. Operative PMOs carry out supportive tasks for several subprojects. This differentiates an operative PMO from the project assistance, as the project assistance only supports one project. Their main responsibility is to coordinate and mediate between the projects. Other important tasks are training team members and administrative work. 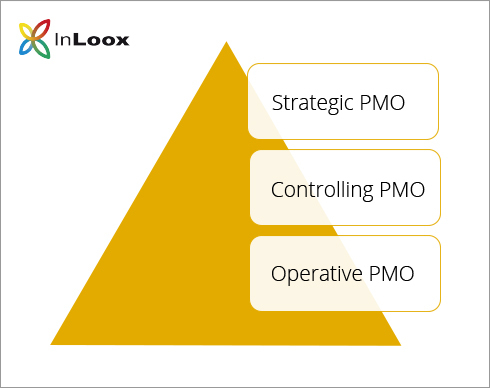 The PMO Series (3): The Different Project Management Office Types - InLoox • Copyright 1999-2019 © InLoox, Inc. All rights reserved.